Front zip and hook and loop opening. Excellent breathable and water resistant properties. 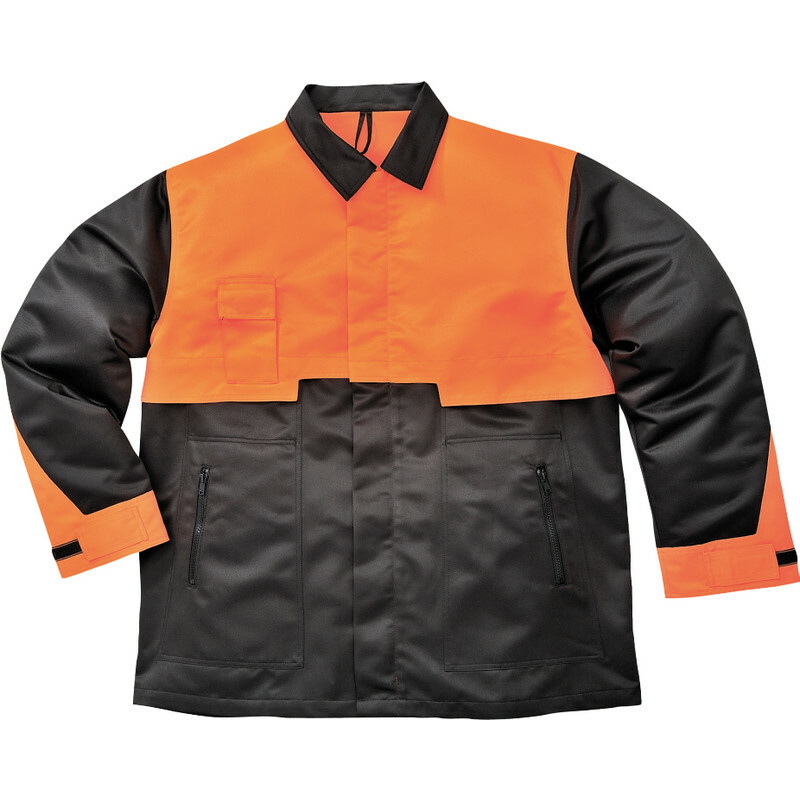 Oak Chainsaw Jacket Medium is rated 1.0 out of 5 by 1.